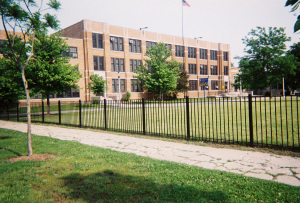 Chicago Educational Facilities Task Force Joint Meeting Rescheduled- Feb. 24th! | R.A.G.E. Chicago Educational Facilities Task Force Joint Meeting Rescheduled- Feb. 24th! What is the future of closed schools? Join the Chicago Educational Facilities Task Force Joint Meeting Rescheduled- Feb. 24th! — Any specific proposals that local stakeholders may have for the future use of these public buildings! Show up and let your voice be heard!